Allaric the Fence has a job for you (why you? – thats a long story and one that shouldnt be repeated too often). It should be quite simple really. There’s a rumour that Elene – the mistress of the merchant Unctario – died last night. A client of Allaric’s has asked for some help. He lent the lovely Elene a beautiful (and very valuable) jeweled necklace and he wants it back. The pay is not that great really – but you didnt have anything else on today and you could do with the extra money. You look around the room thoughtfully. Its a motley crew Allaric has assembled for the simple job. You know some of the faces around the room but not all. Elene’s Necklace is a one shot adventure written for Castles & Crusades. 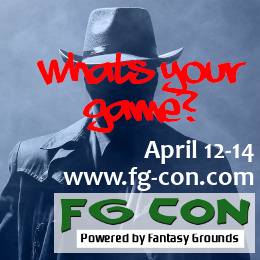 The adventure has been written for 4-6 characters (supplied) and should run for 4 hours. 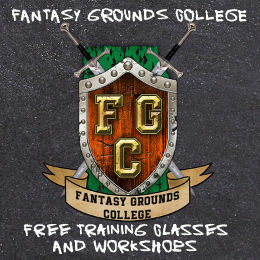 If you havent used Fantasy Grounds before please try one of the Getting Started – Players Sessions here or here. I have never played this exact rule system. I hope that is ok. 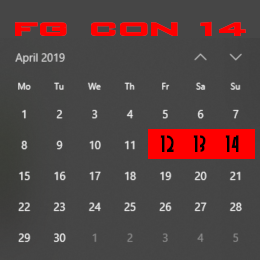 If you enter your time zone using the drop down selection at the bottom of your user profile page the events will automatically display in your local time zone.